The story begins when film-maker F is asked by psychiatrist Otto von Lambert to investigate his wife, Tina’s, death after she is found murdered in an unnamed African country. Von Lambert tells her he feels “guilty of his wife’s death because he had always treated the heavily depressed woman as a case instead of a person” – in other words, he observed her. (Tina flees after finding his notes, writing in her journal, “I am being watched”). F feels compelled to accept the assignment and flies out with a film crew to the site of Tina’s death with the assistance of the local police chief, who is ostensibly helpful but ensures that F’s film is replaced and parades before her a series of witnesses who all claim that someone tried to hire them to kill Tina, a procession that ends when one man says he has never seen her and is immediately executed for her murder. It seems F must leave defeated, but then she spots a red fur coat identical to that worn by Tina in a local market. Buying the coat, she decides “she was not going to leave until she had found out the truth about Tina von Lambert’s death.” Throughout the coat is emblematic of Tina, and F’s assumption of it encourages the reader to believe she will share Tina’s fate (if, indeed, Tina was murdered – nothing in this novel is certain). As she heads back into the desert, it seems her attempts to recreate the circumstances of Tina’s death may force her to repeat them. Identity is created as we observe and are observed: Tina’s red coat is her insurance that she will be observed, but ironically it also cause confusion over her identity. 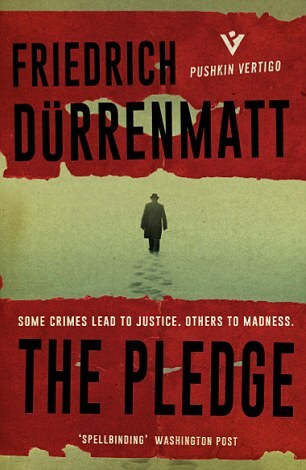 Again, Durrenmatt takes a staple of the spy genre and treats it on a philosophical level. The novel is also a political satire, however. After her encounter with the police chief, F is taken aside by the head of the secret service who believes the police chief is plotting a coup. The war in which the country has been engaged in for ten years is the its “principal source of revenue…and no longer served any purpose except to test the products of all the weapons-exporting countries.” It is on this testing ground, where human observers have now been replaced by satellites, that the novel’s final scenes play out. 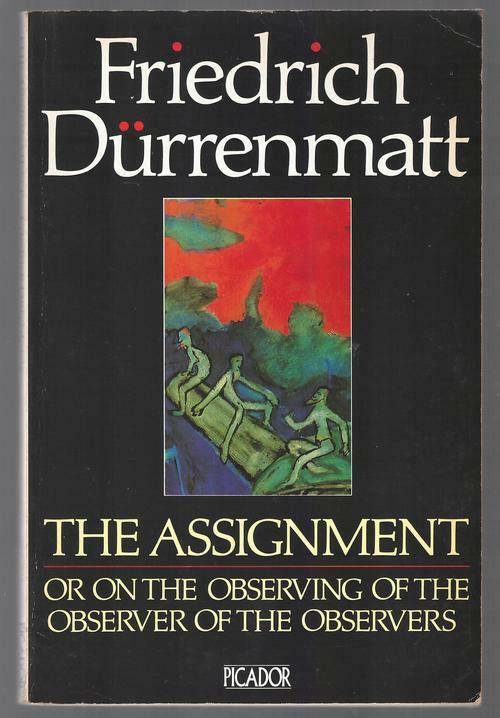 The Assignment is another haunting novel from Durrenmatt, dramatizing the anxieties of knowing yourself in a dangerous, unpredictable world where seeing is not enough. 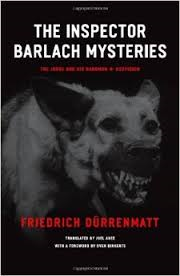 You are currently browsing the archives for the Friedrich Durrenmatt category.